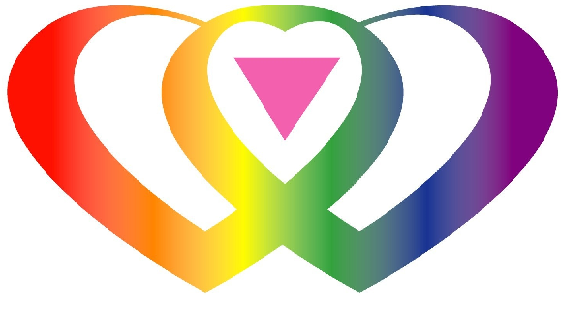 PrideWorks's mission is to inform communities about the realities of growing up gay, lesbian, bisexual or transgender, and to inspire them to respect and support LGBTQ people and to advocate for positive change. 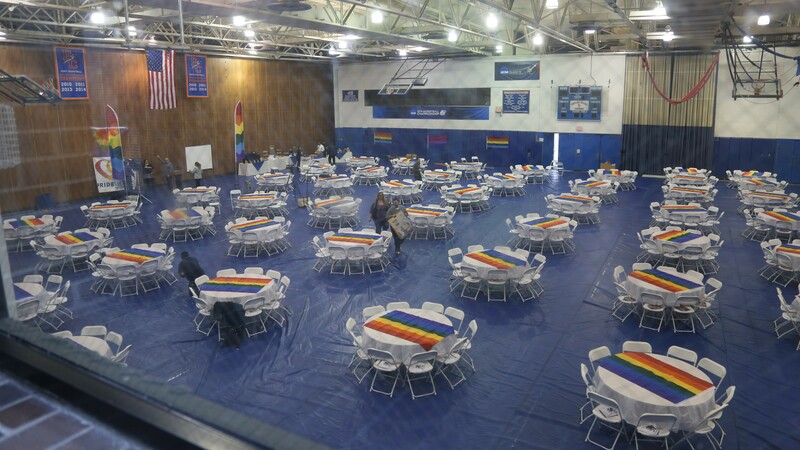 Prideworks was organized to produce an annual conference for lesbian, gay, bisexual, transgender, and queer/questioning (LGBTQ) youth, their allies, and the adults in their lives. If you haven't already, please evaluate the workshops you attended!! Calling all LGBTQ+ high schoolers and their allies! March is officially here and PrideWorks is a little more than two weeks away! Register today at http://www.prideworks.com/wp_new/. PrideWorks is officially a month away! Have you registered yet?! Register today!